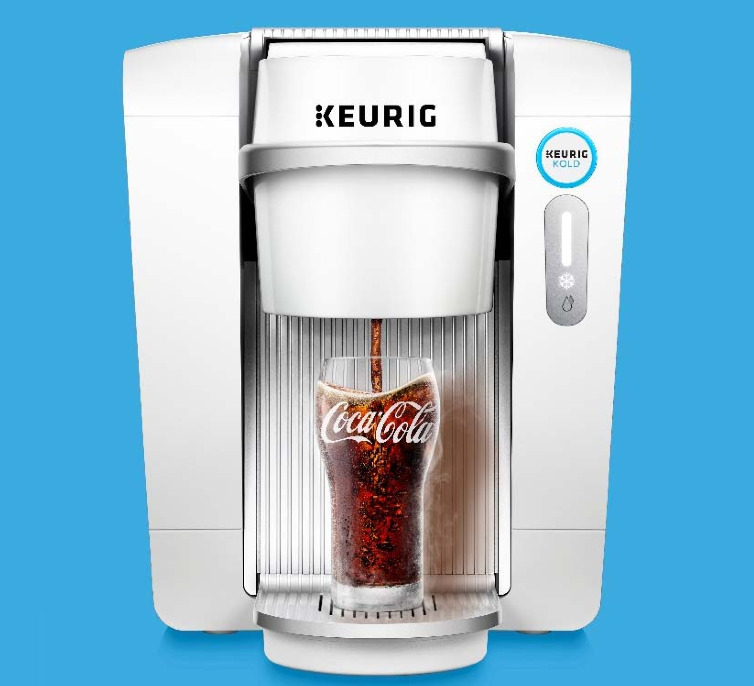 Keurig is axing its at-home soda machine, Keurig Kold, just nine months after its debut. Keurig was hoping that the $370 machine would give the company a new avenue for growth beyond coffee, and invested $1 billion in its development. 1. The machine was too expensive. Kold debuted at $369, compared to the starting price of $79 for the cheapest SodaStream model. Beyond the initial cost of the machine, every soda from a Kold machine cost $0.99 to $1.29. By comparison, SodaStream drinks cost between $0.08 to $0.20 per serving. 2. Soda consumption has been falling in the US for decades. 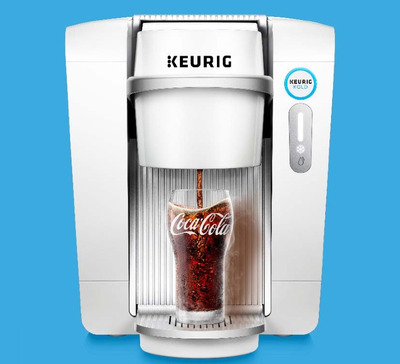 Keurig rolled out Kold at a time when Americans are cutting back on soda consumption for health reasons. Per capita soda consumption last year was 41.4 gallons, down from 52.4 gallons in 2004, according to data from Beverage Digest, a trade publication. 3. The machine was too big, loud, inconvenient, and unreliable, according to customer reviews. As soon as the machine debuted last year, it began racking up some brutal reviews from customers. Many complained that the machine is massive and takes up too much space, that it hums as loud as a “freight train,” and it can take up five hours to cool after being plugged in, as opposed to the two hours it advertises. After cooling down, the appliance continues to hum as long as it’s plugged in. “There is a constant buzzing sound when plugged in (think soda vending machine) that annoys my husband, but I don’t really notice it,” another customer wrote. Others said the machine doesn’t always work, leading to wasted soda pods, and that the pods are far more expensive than buying canned soda at the store. Coca-Cola soda pods are being sold in packs of four for $4.99. That means every pod is about $1.25. Meanwhile, 2-litre bottles of soda sell for under $2 in grocery stores. Another customer said he received the machine for free in exchange for an unbiased review, and he disliked the machine so much that he won’t be keeping it.